Obesity is a serious health problem for a lot of people. Unfortunately, despite advances in technology, there are still many individuals worldwide who struggle with too much body fat. In fact, about 40% of adults and 20% of adolescents in America were obese as of 2017. The CDC report that this is the highest record ever. Health experts and numerous research have concluded that the major causes of obesity are unhealthy diet, lack of exercise, and lack of sufficient sleep. Since Americans seem to have a fondness for fast food, the numbers might just continue to increase. Obesity can be a thing of the past. If only more people would make a habit of moving around doing chores, choosing the healthy food, and getting enough sleep. 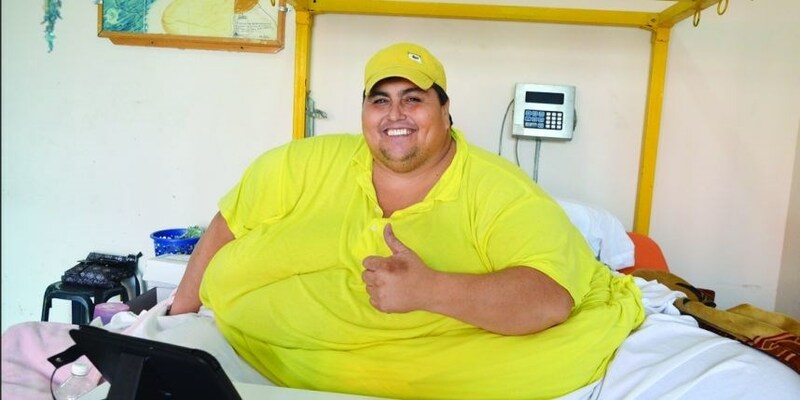 Until then, here are 15 of the most obese people in the world. Sadly, most of them are Americans. John Brower Minnoch – 1,200 lbs. Khalid Bin Mohsen Shaari – 1,340 lbs. Manuel Uribe – 1,316 lbs. Carol Yager – 1,200 lbs. Robert Butler – 1,200 lbs. Walter Hudson – 978 lbs. Francis John Lang – 1,187 lbs. 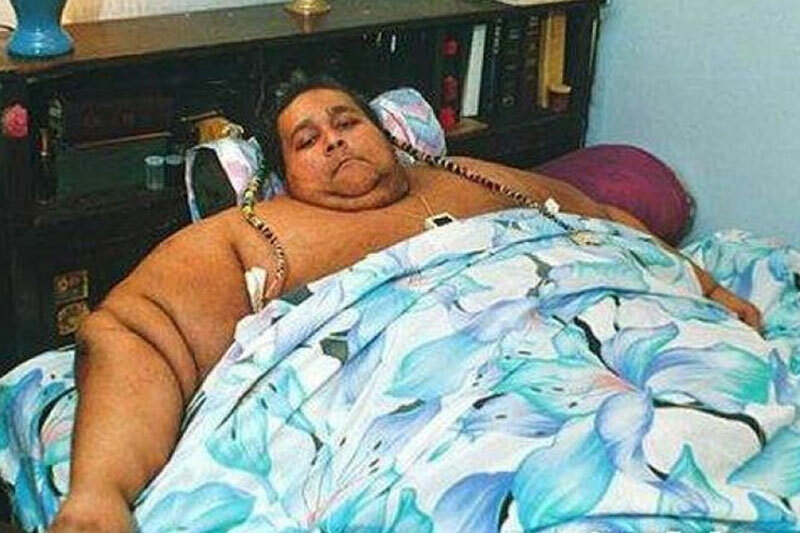 Eman Ahmed – 1,100 lbs. Michael Hebranko – 1,100 lbs. Patrick Deuel – 1,072 lbs. Robert Earl Hughes, Jr. – 1,069 lbs. Rosalie Bradford – more than 1,200 lbs. Mayra Rosales – 800 lbs. 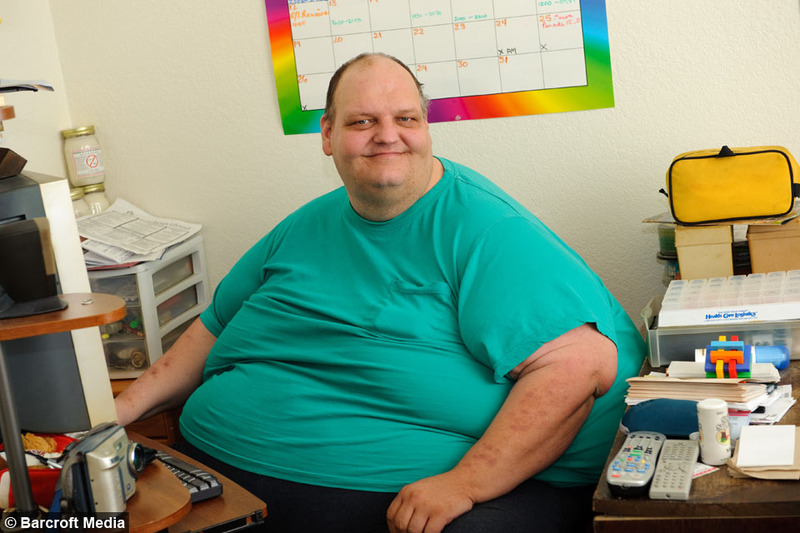 Kenneth Brumley – 1,033 lbs. Andre Nasr – 1,031 lbs.